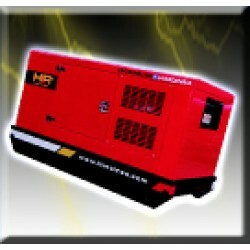 HIMOINSA SUPER SILENT DIESEL GENERATORS. HIMOINSA is a Spanish company founded in 1982. 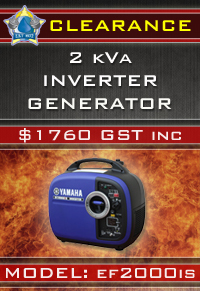 Their generators are built to BVQi quality standards, the most widely recognised independent certification body in the world. HIMOINSA is one of the world’s leading manufacturers of generating sets and is committed to the development of new technologies. Currently HIMOINSA has 6 factories and 12 affiliates distributed around the world with representative offices and a distribution network in more than 120 countries. - Agriculture and the entire range of industries..